The Museum of Modern Art (MoMA) is currently displaying the photography of Joseph Albers. While not necessarily known for his photography, Albers is widely considered a leading figure in 20th-century art. One and One Is Four: The Bauhaus Photocollages of Josef Albers runs through April, 2017. Albers, who taught at the Bauhaus, Black Mountain College, and Yale University, is most well-known for his paintings, drawings, prints, and furniture designs. His most famous work is arguably his iconic series of paintings known as Homages to the Square. The public only learned about Albers’ equally impressive photography skills after he died in 1976. Nonetheless, Albers photography work spanned the length of his work as an artist, beginning in the late 1920s during his days at the Bauhaus and continuing to the end of his career. As MoMA highlights, Albers’ photocollages featuring photographs he made at the Bauhaus between 1928 and 1932 are among his most impressive. “At once expansive and restrained, this remarkable body of work anticipates concerns that Albers would pursue throughout his career: seriality, perception, and the relationship between handcraft and mechanical production,” the museum stated. Many of the photographs displayed at MoMA’s new exhibit have never been available for public viewing. In 1988, the museum held the first significant exhibition of Albers’s photographic work. The Photographs of Josef Albers contained thirty-eight photographs obtained exclusively from the Josef and Anni Albers Foundation. In 2015, MoMA acquired 10 photocollages by Albers, many of which Bauhaus produced before he and his wife fled Nazi Germany for the United States. With the addition of this landmark acquisition, the museum’s collection of Albers’ photographs is the most significant in the world. 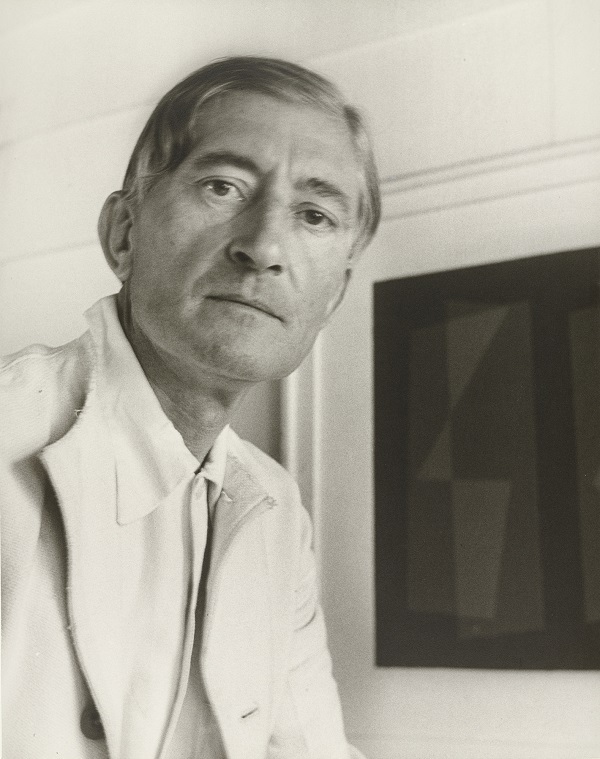 In connection with the exhibition, MoMO also released One and One Is Four: The Bauhaus Photocollages of Josef Albers. It is the first publication to reproduce all 70 photocollages created by Albers at the Bauhaus using photographs he made between 1928 and 1932.